Buy your Hats, Caps, Bandannas, Beanies, Visors, Scarves, Ties, Large Brim & Bucket Hats! Coastal Direct Promotional Products showcases a great range of all your favorite Personalised Headwear. Our branding solutions have got you covered! Embroidery, Supacolour, Supasub, Sublimation, DTG digital Printing, Heat transfers, Patches, Woven as well as traditional Screen Printing. Some of the latest branding techniques now available will provide the best colour, detail even durability today. Therefore contact Coastal Direct Promotional Products today! Buy your custom Headwear in Australia from Coastal Direct! We’ve got Hats, Caps, Bandannas, Beanies, Visors, Scarves, Ties as well as Large Brim and Bucket Hats. Due to this we provide an extensive range of colours, materials, textures and styles to enhance any logo design. With so many options available at Coastal Direct Promotional you only need to make your final choice. Our prices are highly competitive and affordable. With staff ready to assist you with your online inquiries along with our fast and reliable service on all branded headwear. 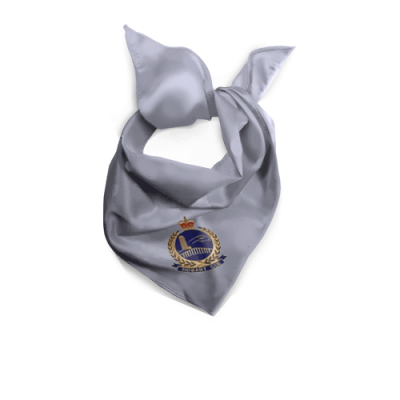 Custom scarves and ties are common, most of all high quality at Coastal Direct Promotional. Free local freight while affordable shipping solutions Australia-Wide. Contact us today on (07) 5524 6960!